I heard of this friend of mine doing a post-Thanksgiving potluck. When you are just absolutely sick of the leftovers that you have – she invites friends over to share what is left (on Saturday). 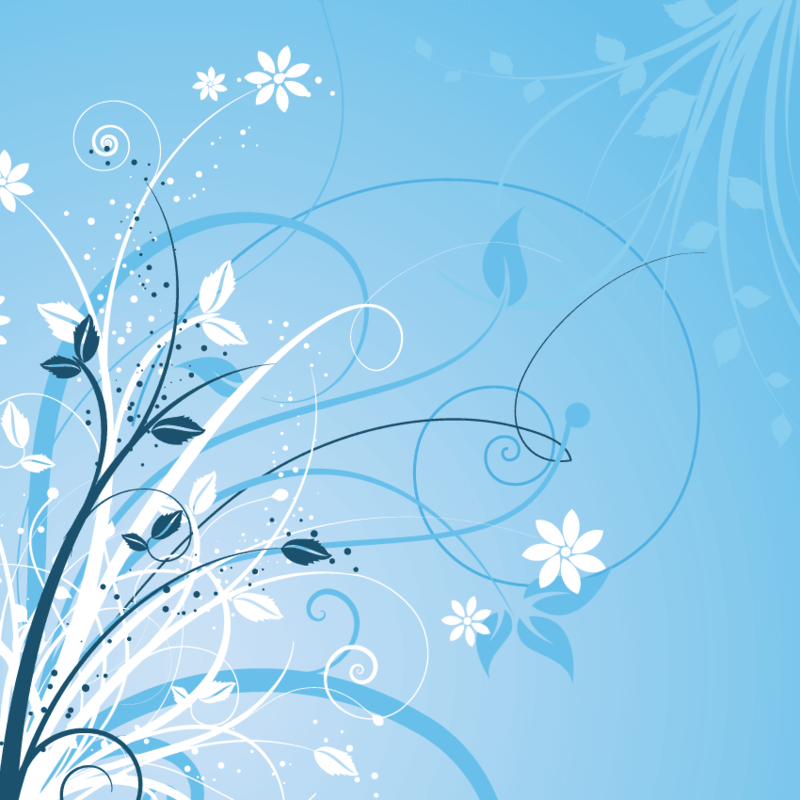 While I love this idea – I really do love the leftovers just as they are. In fact, my kids will be with their dad on Thanksgiving this year. I will spend the day with my sister and her family – but they never give me enough leftovers. So I’m making my own Thanksgiving early – so I can get a jump start on the leftovers. Which then gives me plenty of time to peruse the Black Friday ads and make a PLAN for Thanksgiving night – without too much guilt of having to be with family. Before the holidays make you feel like you live in a zoo, visit the real one. The Denver Zoo will host FREE Days for Colorado residents on Thursday, November 21. Explore Colorado’s history in the experiential exhibit, Living West at the History Colorado Center. Zebulon Pika takes kids through the activities and sharing fun, interesting facts about life in the West. From 11/23/13-2/28/14 kids ages 6-12 gain a free admittance when they participate in this at-home craft and wear it to the Museum (children ages 5 and under get in free with an adult). Is it bad to admit that there are times that I go to Sam’s Club to have samples for lunch? (I am betting I am not the only one). Sam’s Club has posted a “menu” for this weekend. CouponCabin.com makes online shopping simple and stress free, while saving shoppers money. They just launched a feature called MyCabin, a personalized profile option that enables shoppers to customize their shopping experience. Sign up for free, follow specific brands, stores or categories and create a personal storage place for all your deals. Not to mention, CouponCabin.com will be receiving Black Friday deals early. 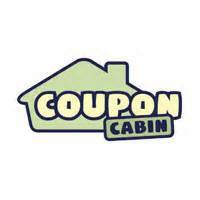 Users of CouponCabin.com have an average savings of about $20 per transaction, and they guarantee all of their coupons will work or they will buy you dinner. 5th & 6th Grade School Of Shred – Free Skiing at Vail Resorts + beginner lesson. Get pass at Colorado Ski & Golf Locations (Colorado Ski & Sport by Park Meadows). Sign up by this Sunday. Vail – Season lift tickets are only on sale through this weekend! Get them now. A season pass pays for itself in just about 4 times of going (Vail includes: Vail, Beaver Creek, Breckenridge, Keystone and Arapahoe Basin).